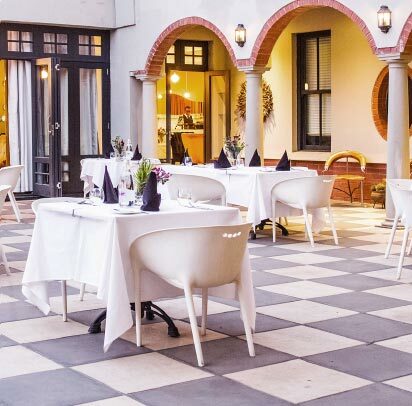 Perfectly suited for the discerning business or leisure traveller, The Winston Hotel is conveniently situated within Johannesburg’s renowned suburb of Rosebank and is the ideal base from which to explore nearby this vibrant city! 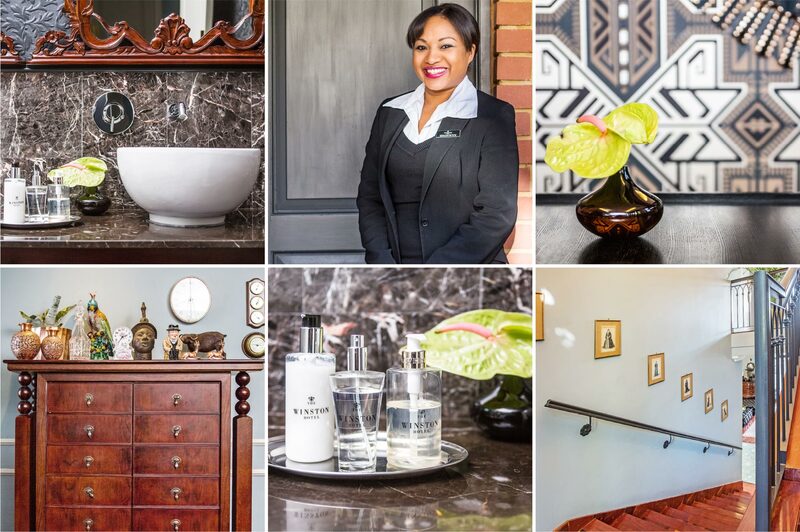 Here, tucked away from the bustling city atmosphere, but just a stone’s throw from popular attractions and nearby Sandton, you can unwind in one of the five-star boutique hotel’s exceptional array of suites and experience discreet, personalised service that is second to none. 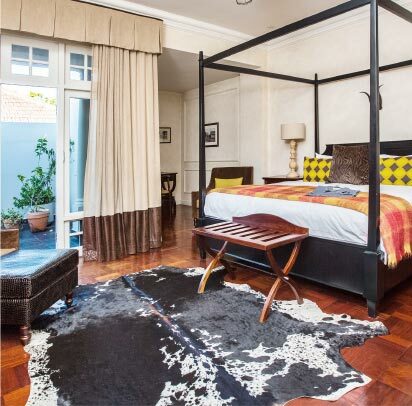 Whether you are in town for business or enjoying a few nights in Johannesburg before you move onward to indulge in a quintessential African safari - The Winston Hotel will be your home away from home. 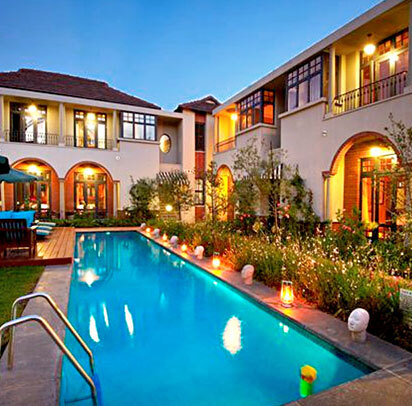 End your day in the exquisite surrounds of one of our five-star boutique suites. We are on hand to assist with every aspect of your journey to and from the hotel. Whether business or leisure, we are perfectly suited to tailor your event or conference! After a successful day out and about, put your feet up in one of our relaxing venues. 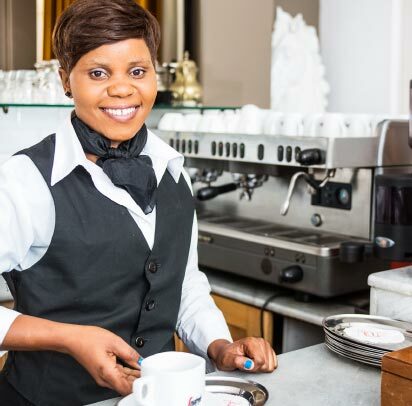 We have perfected the art of business hospitality! The Winston Hotel has the right facilities to cater for your business requirements! Dining at The Winston is a mouth-watering affair. Indulge in a tantalising selection of classic Mediterranean menus. 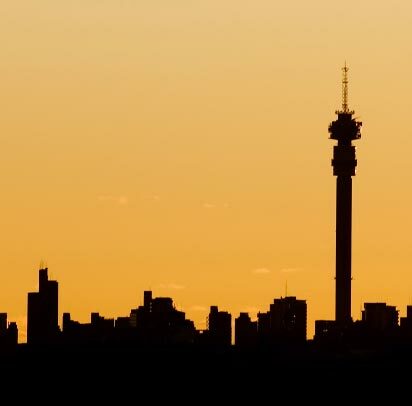 Explore Johannesburg’s top 5 destinations during your stay! Book your stay with us today, we are looking forward to welcoming you! This is gracious living at its best! 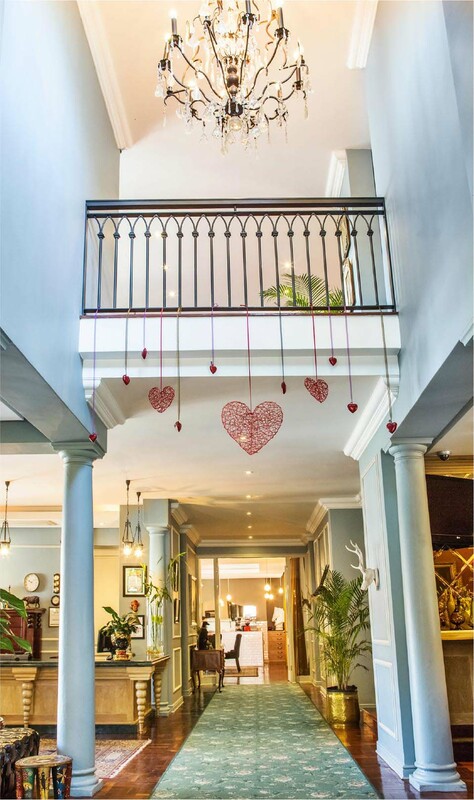 The Winston Hotel exudes an air of timeless elegance, where you can unwind in romantic surrounds that hark back to a bygone era. 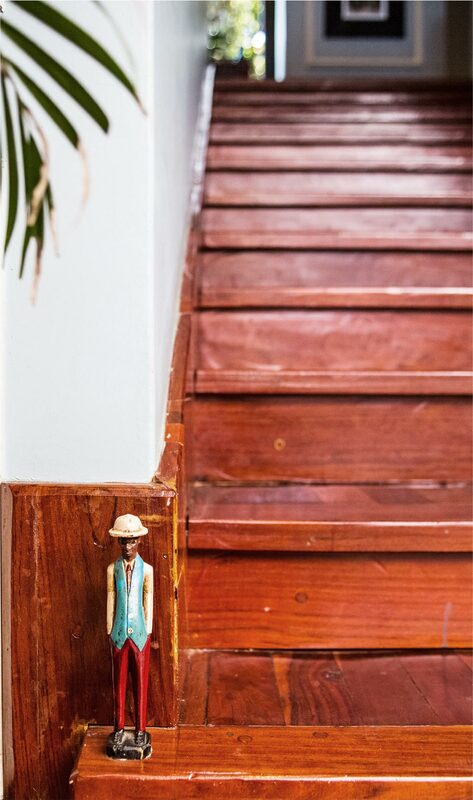 A spectacular colonial ambiance has been cleverly intermingled with an eclectic mix of modern, handpicked treasures and other delightful international pieces that the owners have lovingly collected during the course of their many travels. Each design element, from the individually selected wooden parquet flooring slices to the many sublime accessories that dot the interior, accentuates the sheer passion for hospitality that has been poured into the five-star hotel – ensuring your stay is as memorable and as close to a home-away-from-home as possible. 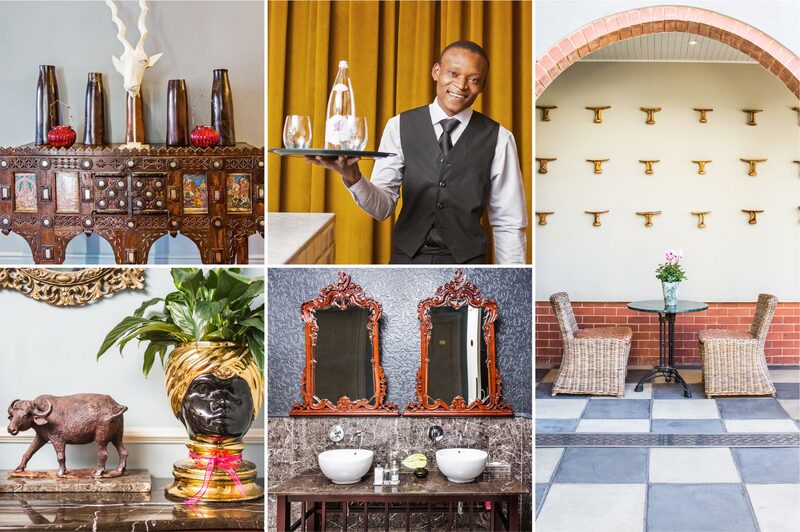 Drawing inspiration from the culturally-rich heritage of the greater Johannesburg area, much thought went into the construction of the five-star hotel, from its locality to its architectural influences. 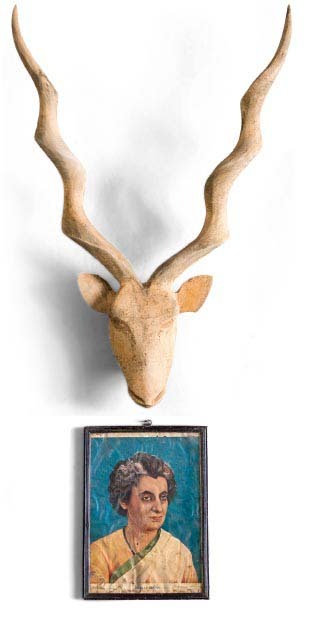 Sir Hubert Baker brought his love of stonework, masonry, brick and plaster to South Africa in 1893. Here, he began an enduring relationship with Cecil Rhodes who commissioned various architectural marvels which, to this day, radiate elegance and charisma. 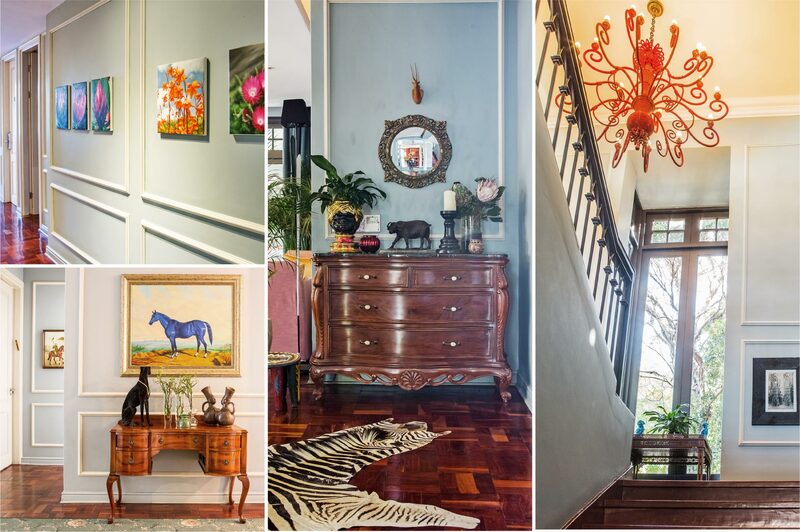 Eventually, “Herbert Baker masterpieces” where interspersed around the countryside, many of which landed up in-and-around the suburb of Rosebank, Johannesburg, as he became popular amongst the established Randlords of the area. It is with this sense of fine nostalgia that the owners of The Winston Hotel decided to lay the foundation for the creation of the endearing Winston Hotel. The establishment pays homage to Sir Hubert Baker’s legacy with beautifully crafted architecture - all dressed in a modern interpretation of the distinguished colonial residences of a bygone era. Knowing exactly how The Winston Hotel would be designed, the owner’s set out to find the perfect location to build. 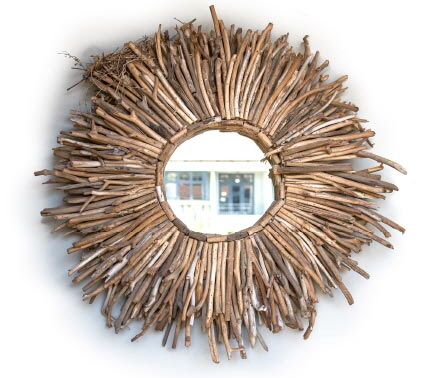 It was in Rosebank that they happened upon a property that was home to a magnificent Jacaranda tree – standing tall in its splendour, the owner’s instantly fell in love and knew that their five-star boutique hotel would be built around this central piece…and so on 6 Tottenham Avenue, the foundations were set for this fine establishment. 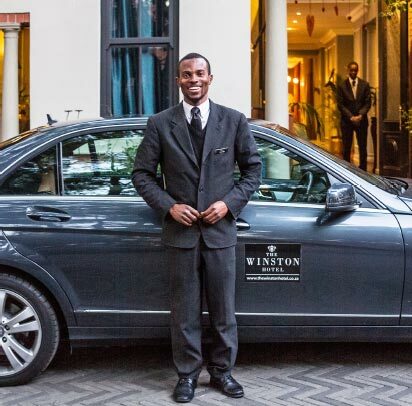 The Winston’s central location makes it the perfect stopover retreat for holidaymakers or acts as a prime hub for the discerning business traveller. 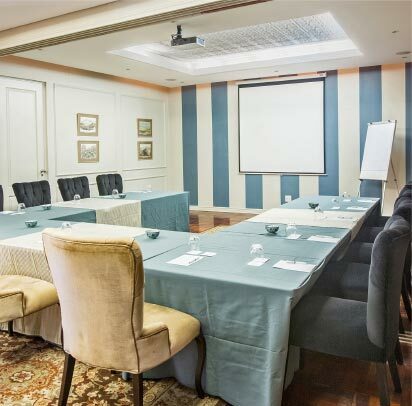 Conveniently situated within walking distance of the well-known Gautrain system, guests can safely and efficiently navigate from the airport to the hotel and to other points of interest within Johannesburg. We also offer a dedicated chauffeur-driven vehicle to collect and drop-off our guests at a selected destination of your choice within the greater Johannesburg area.